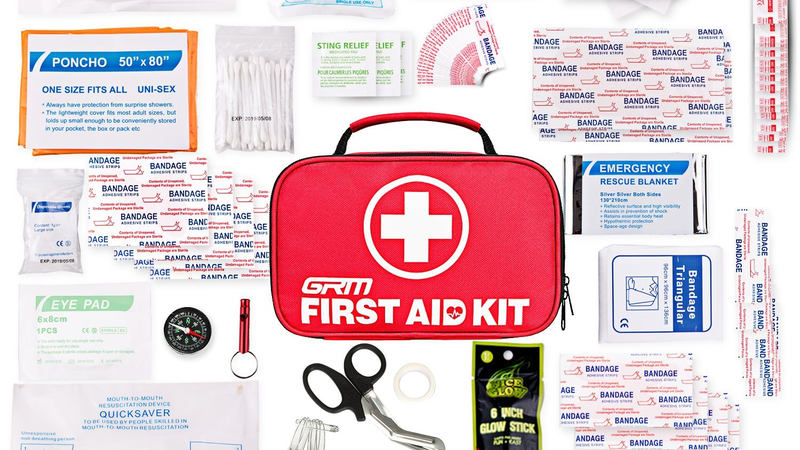 A first aid kit is one of those things you should probably keep in your glove box, and you should definitely have at home, and at $16 for 130 pieces, there’s no excuse not to be prepared for minor accidents. 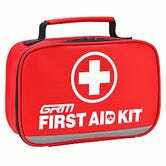 It includes bandages, gauze, medicines, an instant cold pack, a glow stick, and more, all tucked away in a refillable soft pack. You can thank us later.